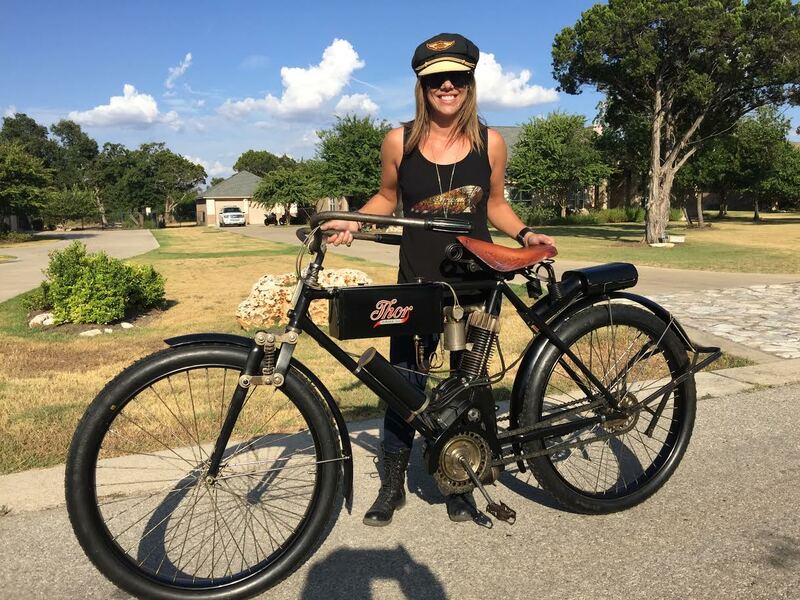 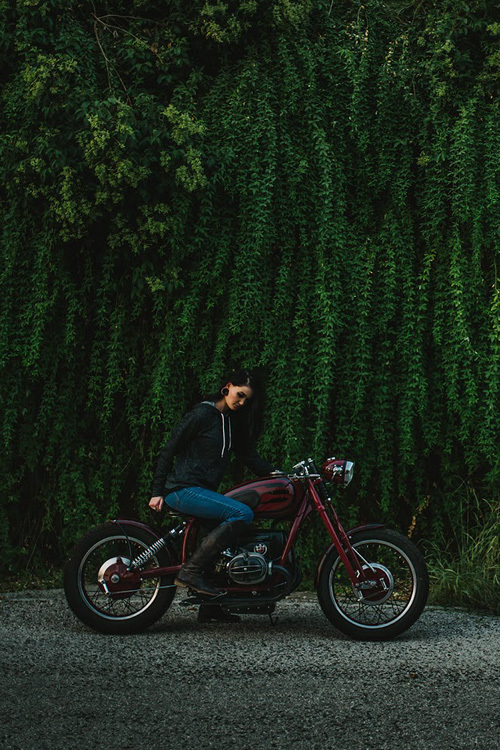 The Handbuilt Motorcycle Show in Austin, Texas, takes place during the Moto GP weekend each year. 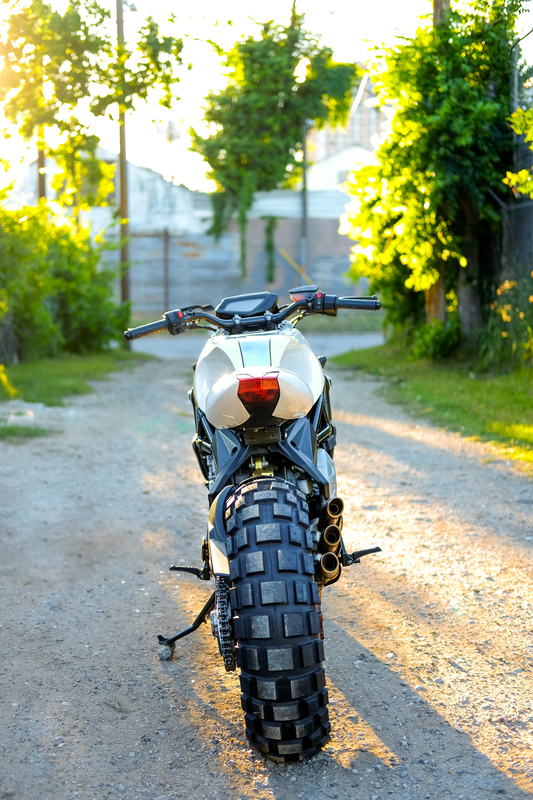 Combining the influx of motorcyclists from across the globe with a hundred beautiful custom motorcycles by some of the best builders in the industry… it’s not to be missed! 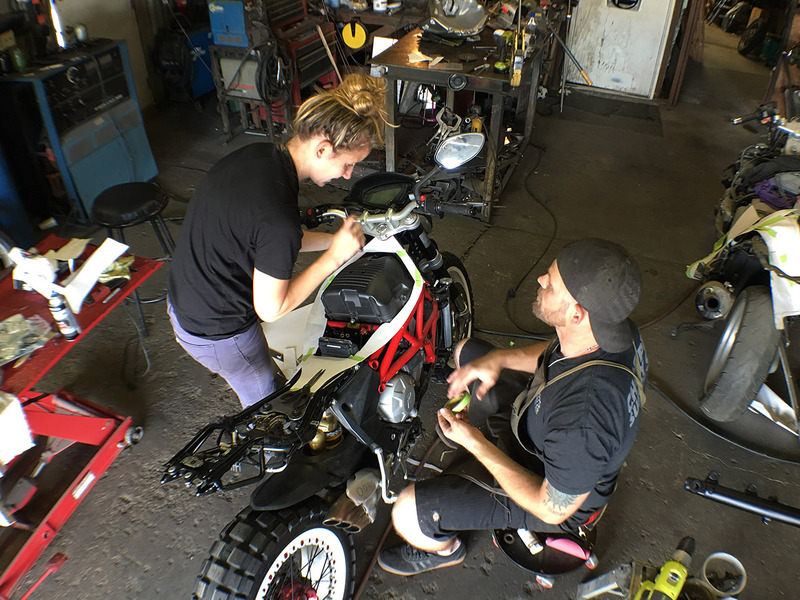 Sofi Tsingos works with Junior Burrell to begin fabrication of the custom tank and tail section on the GT-MotoLady charity motorcycle build. 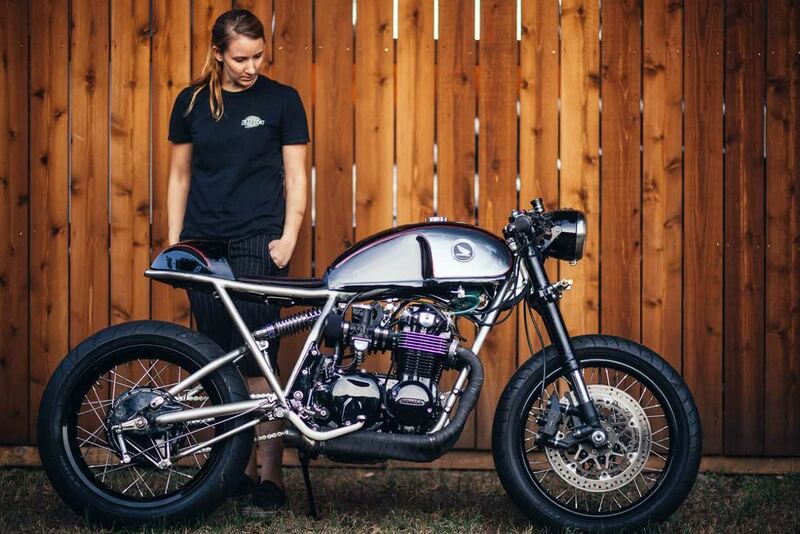 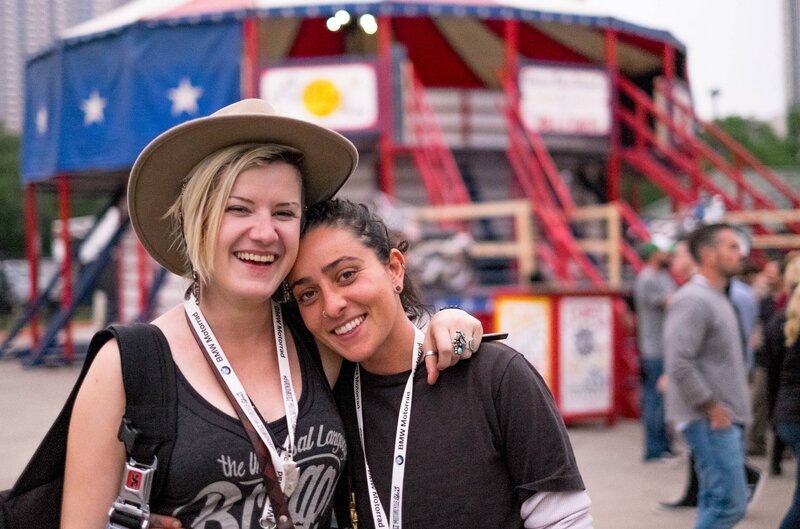 Introducing the GT-MotoLady project; two women building a custom motorcycle for charity. 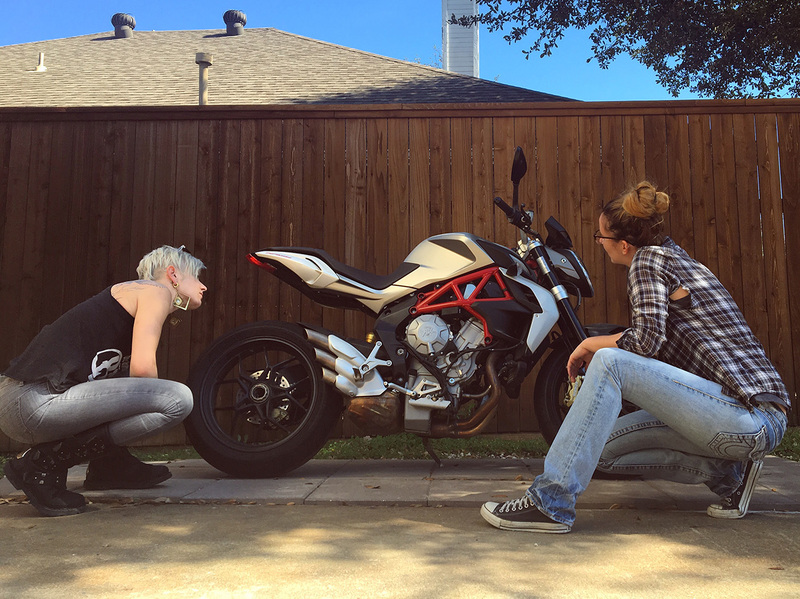 Starting with a MV Agusta Brutale 800, Sofi Tsingos of GT-Moto and Alicia Elfving of MotoLady will be reworking the bike from the ground up and raffling it off with proceeds going to St. Jude’s Children’s Hospital. 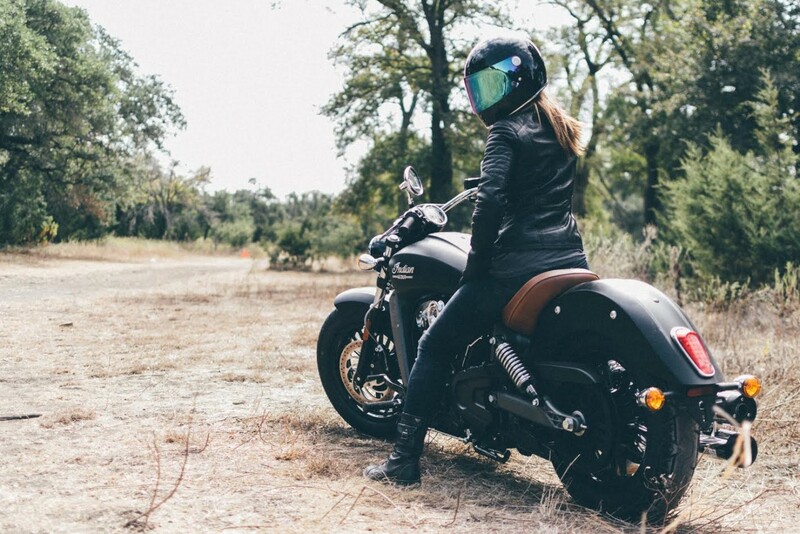 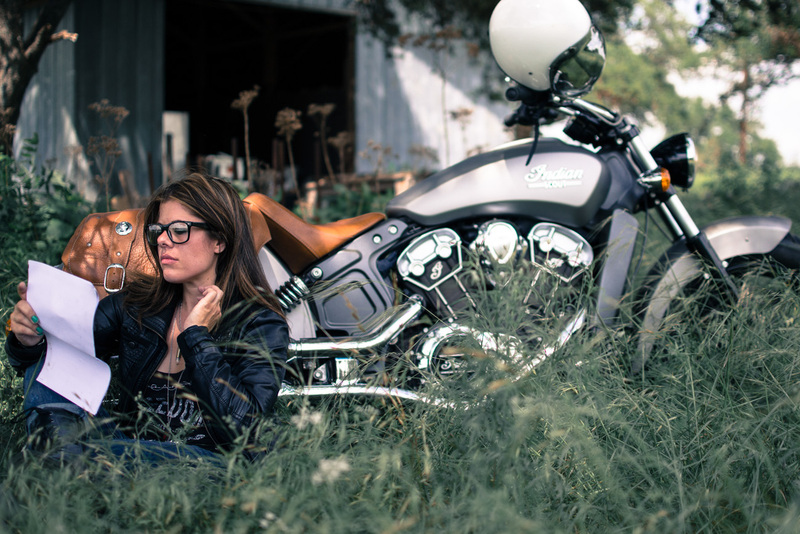 Motorcyclist and custom bike builder Krystal Hess brings you a 2015 Indian Scout motorcycle review! 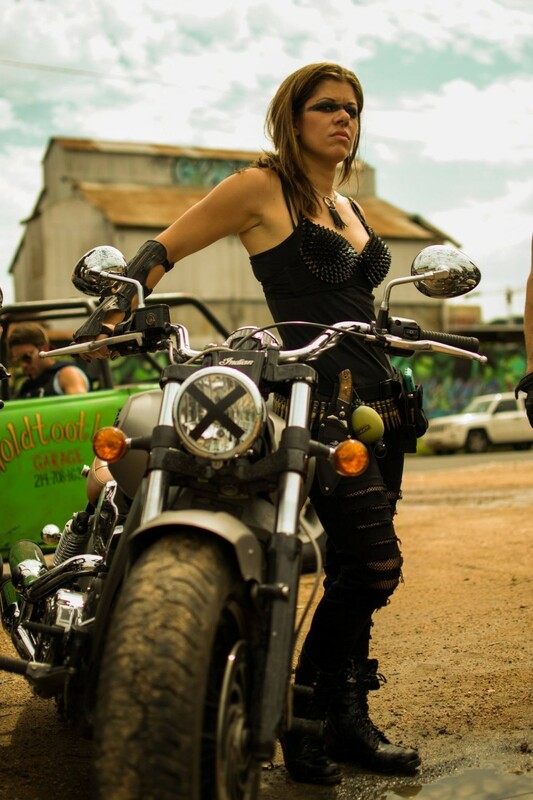 A group of motorcycling friends dressed up and rode to Mad Max: Fury Road with decorated motorcycles in Austin, Texas.